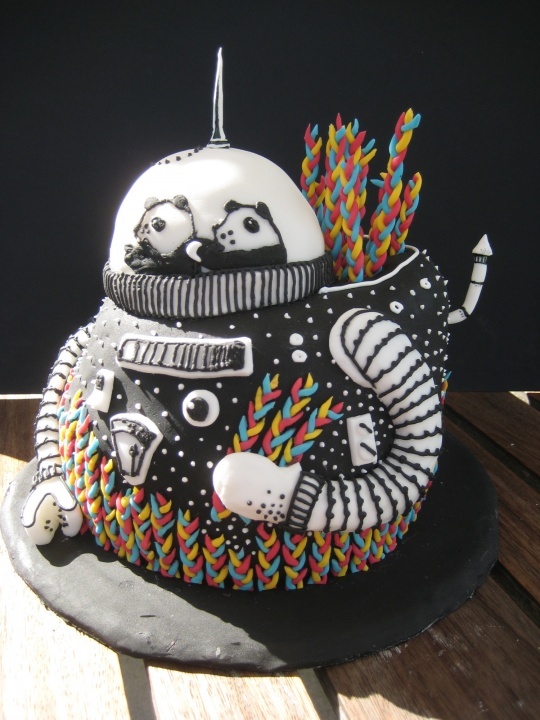 On Threadcakes a pastry chef named Mim Lea did a cake version of my first Threadless design “The Motive”. It’s filled with raspberry jam! Thank you!